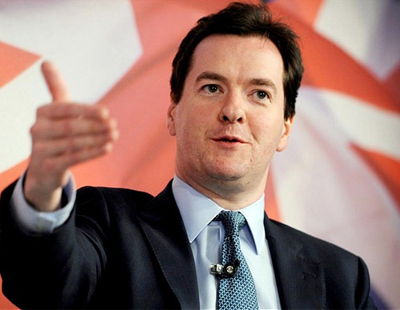 Chancellor George Osborne's crackdown on buy-to-let tax relief is set to curb lending and temper house price growth. Despite this short-term setback, 2015 is still on track to become the best year for buy-to-let mortgage issuance since the credit crunch, according to a new report by Moody's Investors Service. Many landlords were expected to lose thousands of pounds a year in the Chancellor's crackdown on buy-to-let in the Budget in July. Buy-to-let currently makes up around 16% of mortgage lending, and many investors are turning to limited companies to beat the tax relief shock. Moody's analyst Emily Rombeau said: "The government's decision to restrict buy-to-let mortgage interest relief reflects a willingness to put investors and owner-occupied borrowers on a more level playing field, given that the latter cannot claim tax relief on their mortgages." But she said existing lenders and new entrants will ensure a "robust pipeline" of new mortgage deals this year. Despite the tax crackdown, Moody's said UK house prices will rise by up to 5% in 2015, at a slower pace than last year. Moody's said the buy-to-let market has grown at a steady pace since early 2010, accounting for 16.8% of total gross mortgage lending and 25.3% of total house purchases in the first quarter of this year. Gross lending volumes have substantially increased, rising to £7.6 billion in Q1 from £2 billion in the same quarter in 2010. 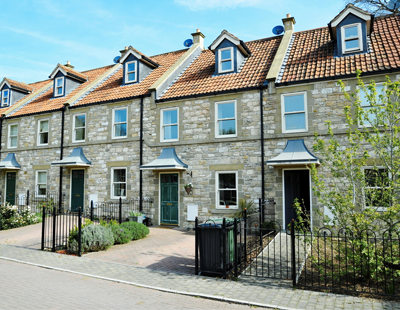 David Whittaker, managing director of Mortgages for Business, said both mortgage lenders and landlords are still extremely optimistic about the private rented sector. “Changes to the tax system will not change the fundamental drivers of growth in the buy-to-let industry. “Demand from tenants remains strong and healthy rental yields are providing a powerful incentive for further investment in homes to let."